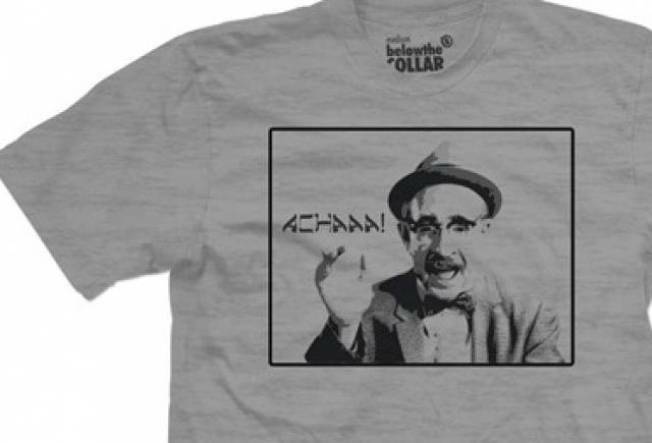 Show off your favorite Yiddish speaking Eddie Murphy character right on your chest. A CUSTOM DEAL: Get three silk ties for $100 at Chicago’s go-to custom clothier, Nicholas Joseph Custom Tailors. The 100 percent silk ties are available in multiple designs, patterns, color combinations and in regular or extra-length. Now through September 30; Nicholas Joseph Custom Tailors, 21 W. Elm Street 2nd Floor (Gold Coast), 654 W. Diversey (Lincoln Park), or 71 W. Madison (Loop); 312.895.1577 or online at www.customsuitsyou.com.